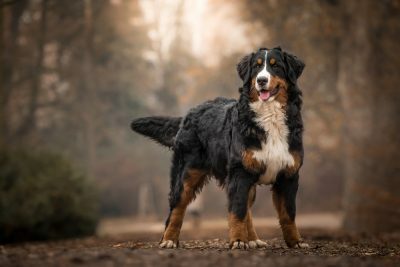 Dogs come in all sorts of sizes, from the Affenpinscher to the Newfoundland. 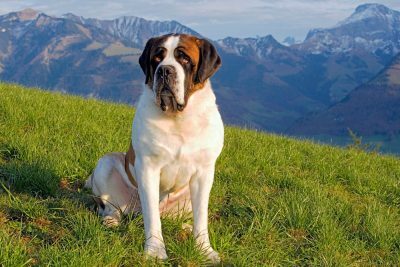 The term “giant dog” has no official classification standards but is generally used to refer to dogs that weigh more than 110 pounds. 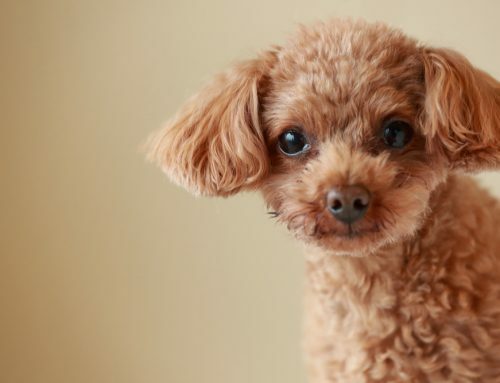 Despite their stature, many of these dog breeds are very gentle and low maintenance. 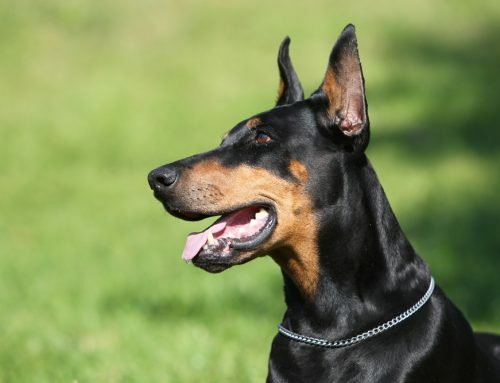 Here are some examples of giant dog breeds. 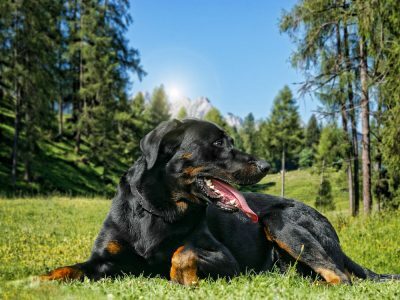 Beauceron dogs are muscular, large, and rugged with a shoulder height as high as 27.5 inches and a weight of up to 110 pounds. 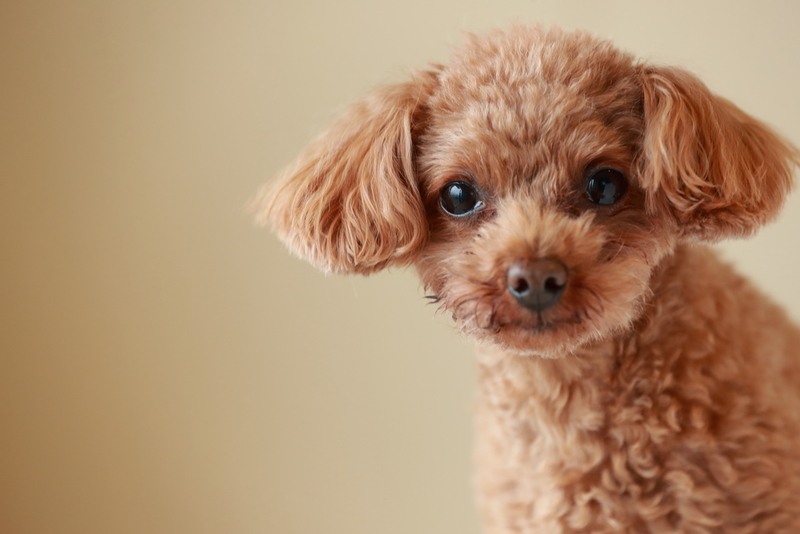 They have a gentle and obedient temperament. 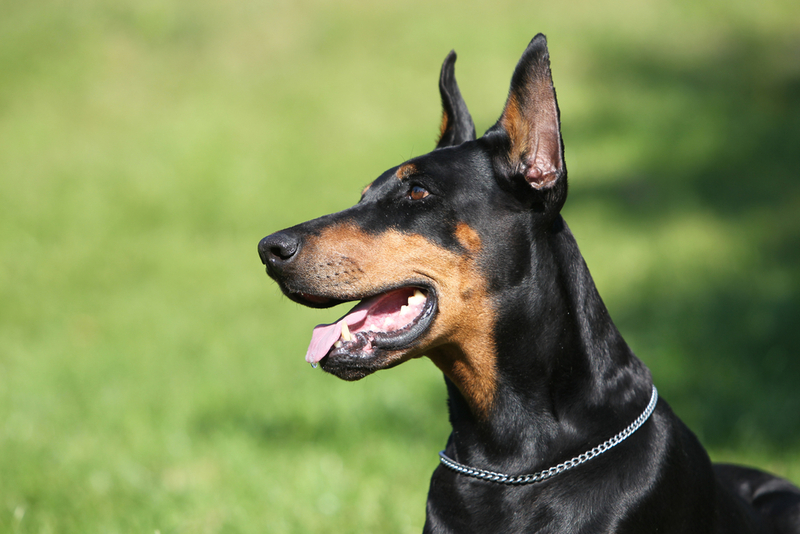 As a bonus, their protective nature and large size mean that they are excellent guard dogs. This lanky fellow can stand as high as 25.5 inches and pack as much as 70 pounds in that frame. 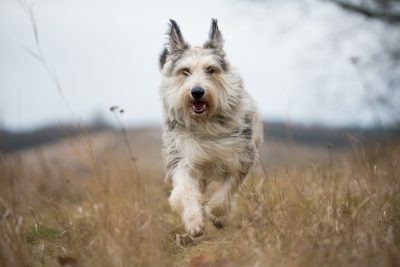 Despite having a loyal and good-natured character, they are among the stubborn category of dog breeds. Proper training is needed at an early age. They are built for work with a powerful frame packing as much as 115 pounds in a body with a height of up to 27.5 inches. If you own one of these guys, then you know that he or she lives to please the owner and that they have a placid nature. Do not let the name or the size (up to 110 pounds and as high as 27 inches) intimidate you. 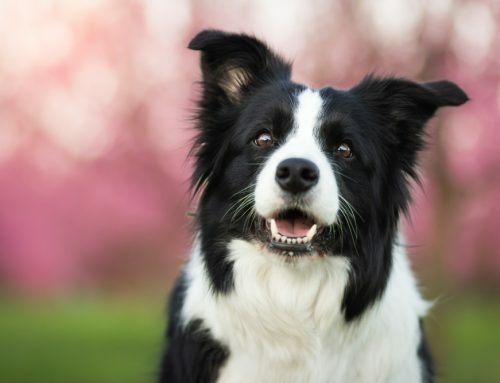 The dog is an excellent friendly companion although it is independent and inquisitive as well. They have earned a reputation as efficient sniffer dogs. 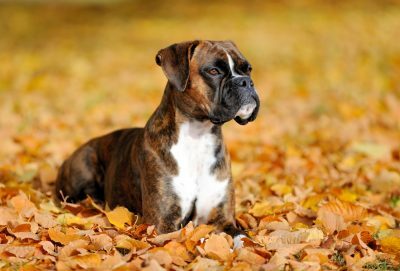 With a height of up to 25 inches and a weight of up to 80 pounds, the boxer is among the smaller dogs on this list. They are bright, active, and love fun. 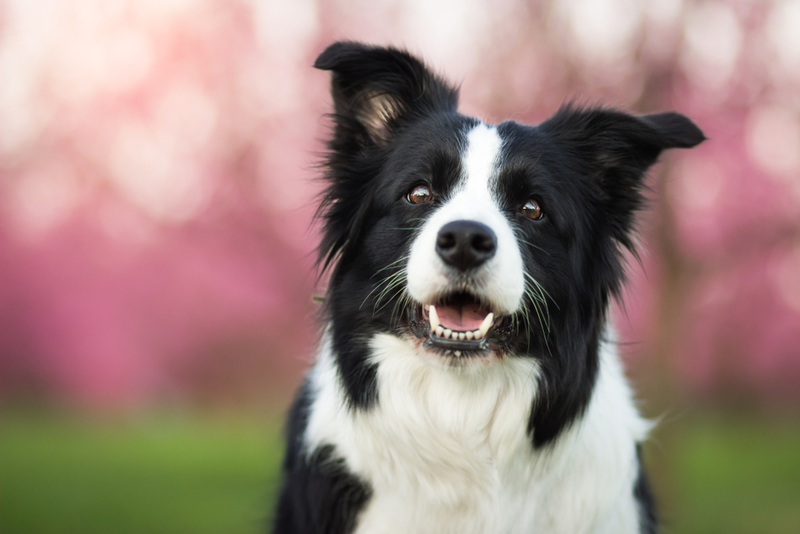 For this reason, they have been among America’s popular dog breeds for a long time. 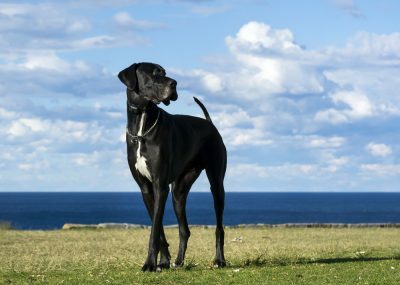 Great Danes are some of the tallest dog breeds in the world today with a height of up to 36 inches. Their maximum weight is usually around 200 pounds. 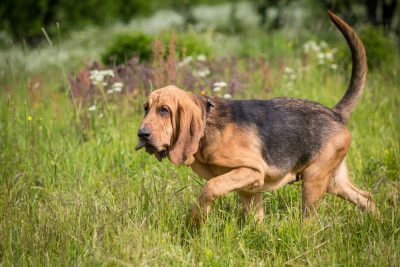 Originally bred as hunters, they are playful and gentle beasts that are great for the family. 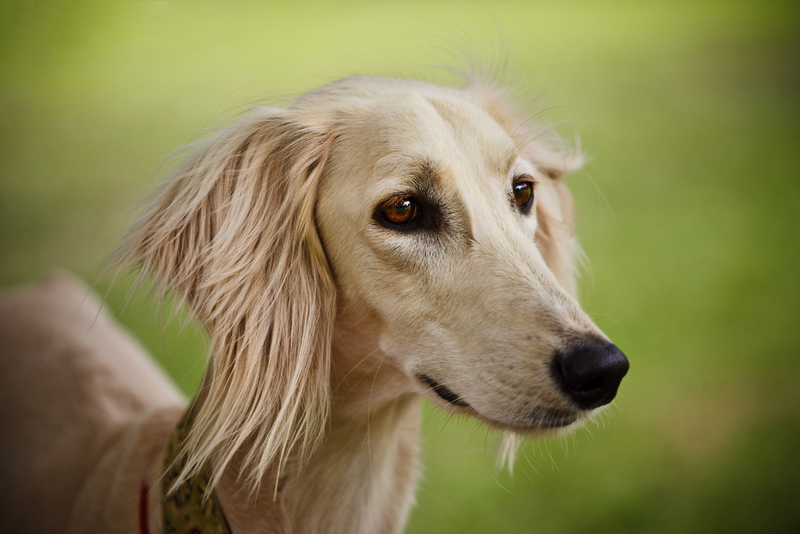 These beautiful work dogs go all the way back to 3000 BC. 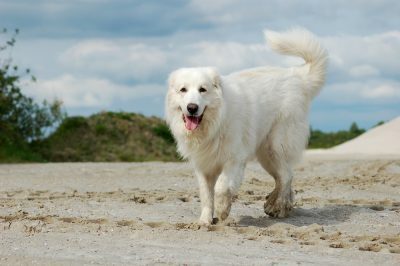 They are large dogs with a weight of up to 130 pounds all packed in a frame with a height of up to 39 inches. 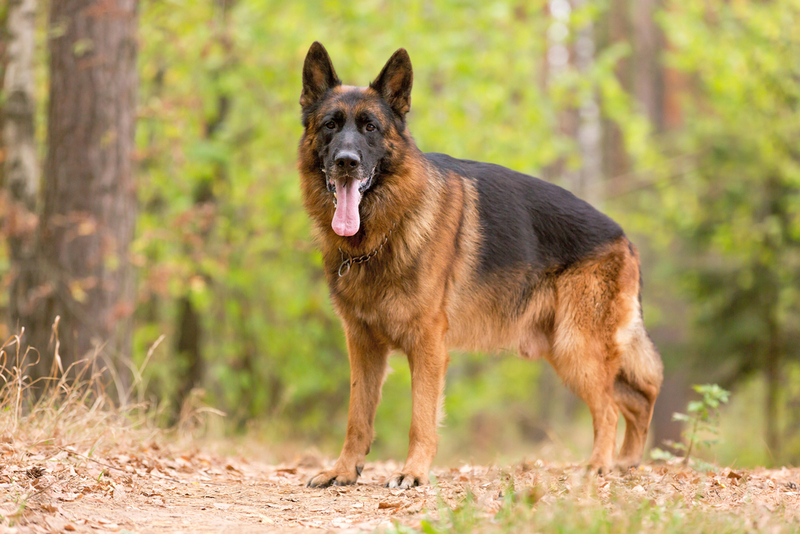 Despite their large size, they are loyal, gentle, and obedient dogs. However, they have been known to be aggressive if they are not properly trained. 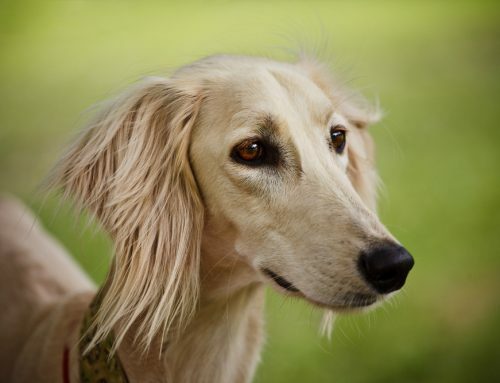 This dog represents the tallest sighthound(https://waggingmongrel.com/10-hound-dog-breeds/) with a height of up to 35 inches and can weigh up to 185 pounds. 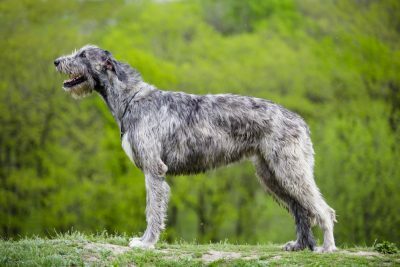 As the name suggests, they are from Ireland where they were originally used to hunt wolves. They are intelligent, devotes, and patient dogs. 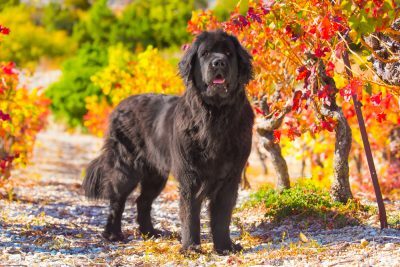 The Newfoundland has a strong body that can weigh up to 260 pounds and has a fluffy body that has a height of up to 30 inches. These dogs are appropriately nicknamed “Gentle Giants” due to their gentle and loving nature. They are excellent swimmers and have been known to be helpful for doing water-related work. 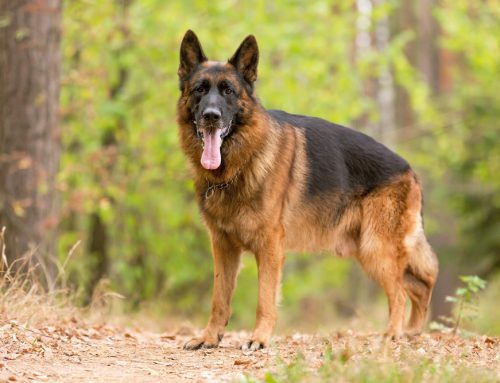 This dog can have a gigantic weight of up to 258 pounds and a height of up to 35.4 inches. 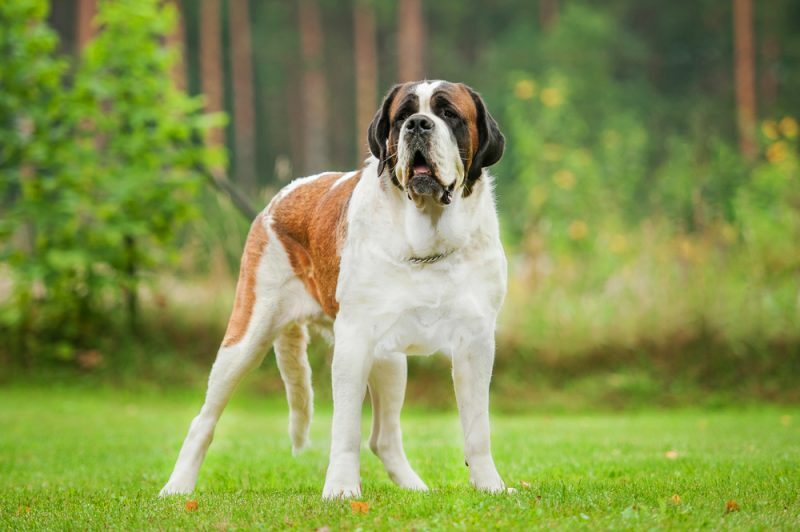 This massive dog was initially bred as a work dog. Today, they make some friendly pets with the right training. They are also used in the Swiss Alps to perform rescue operations.